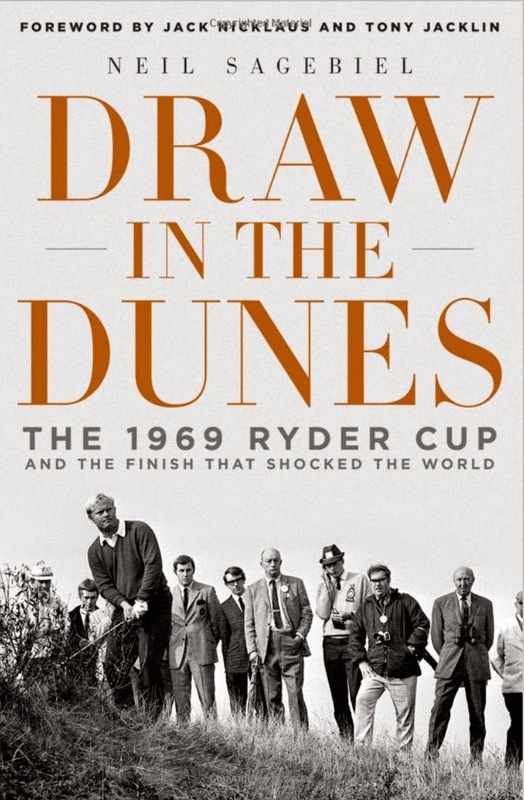 As the aftermath of this year’s Ryder Cup becomes confined to page after page of analysis, highlighting which Captain did what wrong/right, let’s reflect a little on the history of the Ryder Cup… it has become an increasingly bumpy ride over the years... but there remains one key moment in time that defines this event more than any other. I’m talking about the famous concession – handed by Jack Nicklaus to Tony Jacklin in 1969. It was a defining moment in sportsmanship and it is one that still resonates. I have three four balls to give away to Irish golf courses in the coming weeks - so pay attention. Each comes with three hints and three photographs. All you have to do is guess which course it is and leave me a Comment below. 1. It was designed by Irish designer, Mel Flanagan. 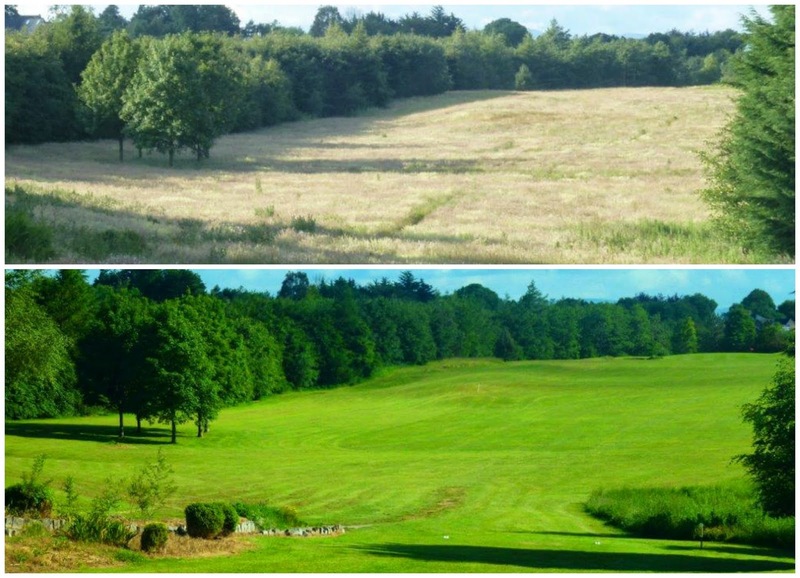 The 1st hole as it was in July 2012... and then in July 2013. Last year, Ballyneety Golf Club rose from the ashes of Limerick County Golf Club. The latter had closed in 2010, the course left to the vagaries of nature. In 2012, the course was bought by three men and the resurrection began. The name changed but that was, by far, the easiest step they had to take. Getting the course back to its former glory was a monumental task. Well, now I'm a pervert, it seems. 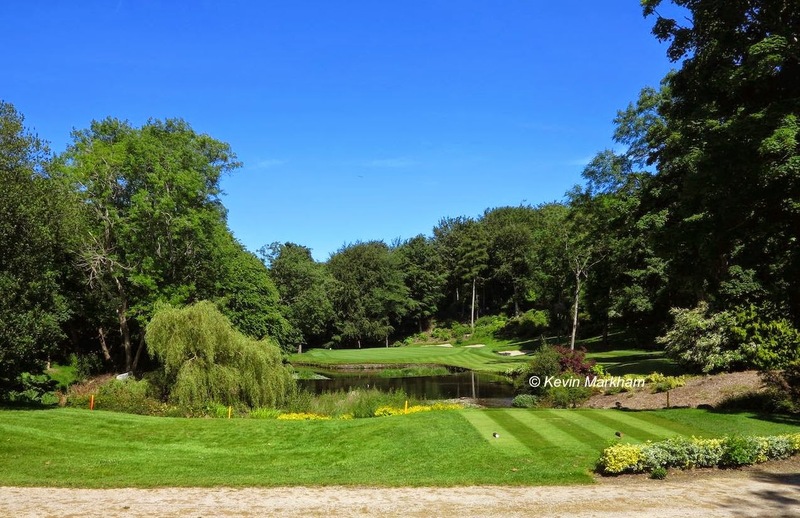 I have been taking photographs of various golf courses around the country in recent months... and I was reported to the General Manager of one club by a lady golfer who decided that I was sneaking some photos of her. I mean her swing was good... but not that good! I was standing in full sight, behind a green, with a camera on a tripod. I was focusing down the fairway as two golfers approached. The light was good... and getting better... and I was setting up to take the shot. I barely noticed that the two golfers were women. I waited for them to finish out the hole - I didn't want them in the shot - and as they left the green I returned to the camera to compose the shot. No need to make a song and dance about the Druid's Glen golf course... it knocks the stuffing out of most other 'big name' parkland courses in Ireland... in my opinion. Druid's Glen Resort has launched a special golfing offer for the coming months. The Resort, with its two championship golf courses, is offering a special ‘Stay and Play’ deal starting from €150 per person sharing. 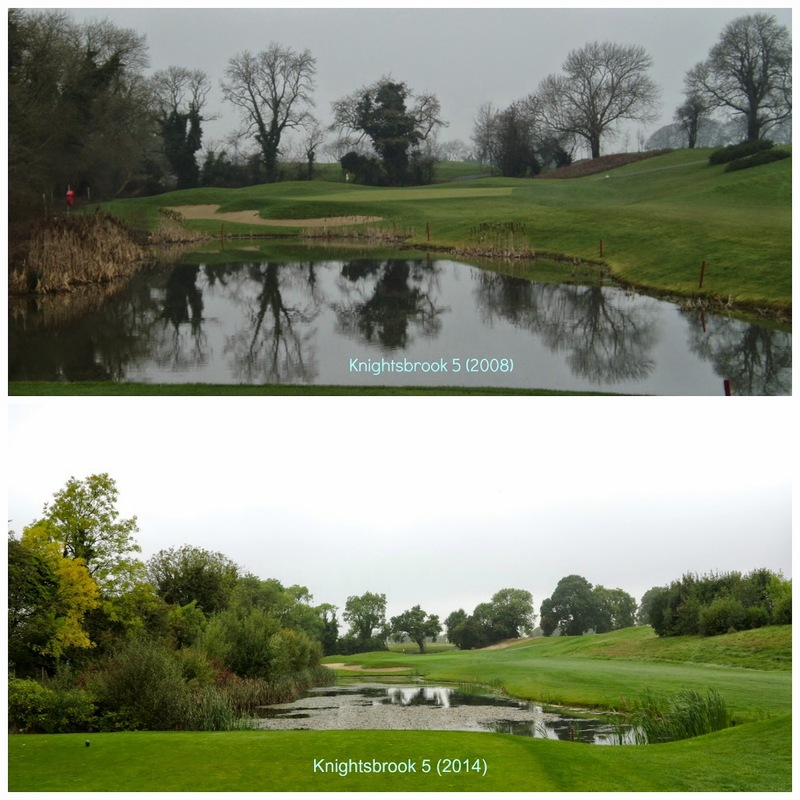 As part of my current Irish 'tour' I visited the Knightsbrook Golf Resort, in Trim. Co. Meath, during the week. I hadn't played the course since 2008, so I wanted to see how such a big course had evolved in the last six years. 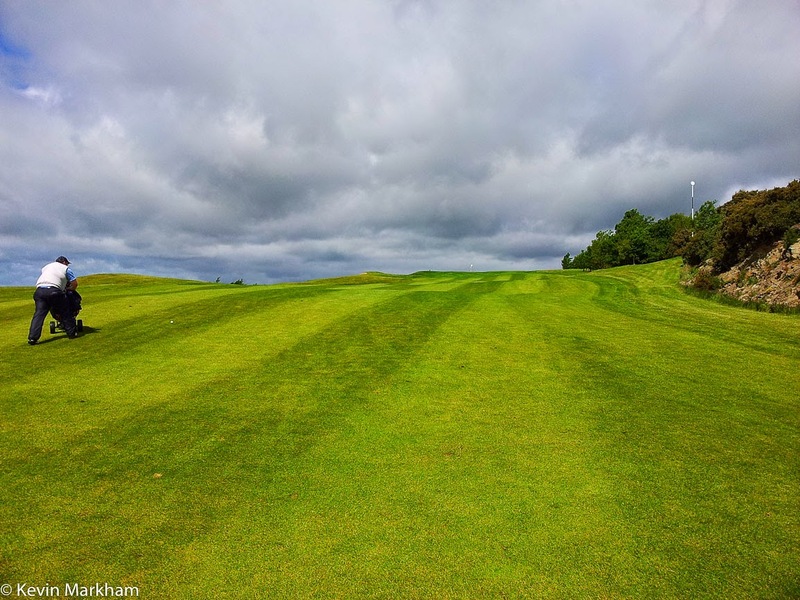 At just over 30 minutes from Dublin, it's an easy journey and the course is open to visitors on weekends - which is always a bonus for free-spirited golfers looking for that weekend game. This is a golf product review. In the interests of transparency, I am not paid for this review or given any incentives... other than the product. 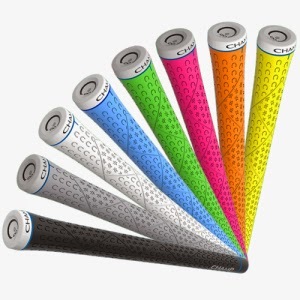 The Champ C8 grips caused a bit of amusement at the Greystones GC Pro Shop. I was teased about the colour - bright orange - when I first dropped in four clubs to be regripped. The texture of the grips generated a few comments, too. The grips got their own back, though, confounding Barry as to how to get them on. In terms of feedback to Champ, that would be my only issue. How come they're difficult to get on? Is it a matter of using a particular technique or piece of kit? In case you haven't been paying attention, this is Ryder Cup month. 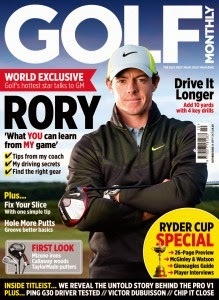 The new issue of Golf Monthly magazine is dedicated to the event, including a two page article on Ireland's Macreddin Golf Club, the only golf course in the British Isles to be designed by Paul McGinley. You want to know what really hacks golfers off? Crap service... and that's just for starters. I apologise for the use of bad language in this blog, but I've had it up to here! Clubs need to get their act, their attitude and their priorities straight. You're running a business, in difficult times, so make sure that you know that every person who walks through that door is a customer.